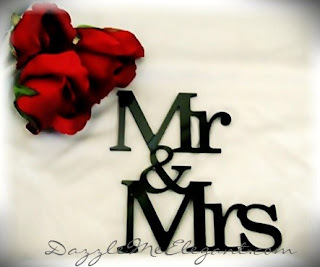 East Coast FM Updates: WIN A STAG OR HEN WORTH €1500 WHEN YOU PLAY MR & MRS!! WIN A STAG OR HEN WORTH €1500 WHEN YOU PLAY MR & MRS!! Freshly Squeezed have teamed up with the Four Star Treacys Hotel, Enniscorthy – to offer you one of their famous Hen or Stag Party Weekends - with 3 entertainment venues under one roof. The prize is 10 people, for 2 Nights Bed & Breakfast - plus a Cocktail Master Class!! Total value €1,500!! All you have to do is beat the competitors in Mr & Mrs and prove how much you know about your spouse to be. Tune in to Freshly Squeezed from 6 to hear the couple giving it a go and lots of laughs. You can see more Hen & Stag Party info online at treacyshotel.com.